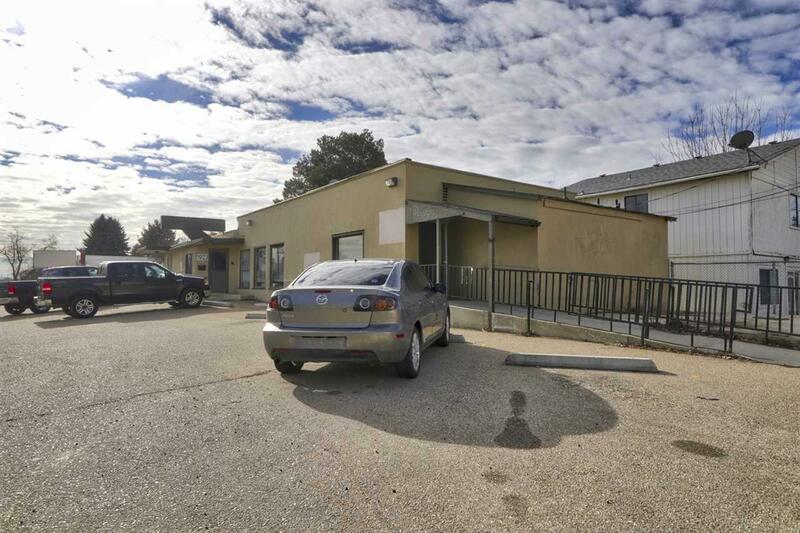 Multi-purpose Commercial/Retail space in the heart of Nampa, just blocks away from downtown. 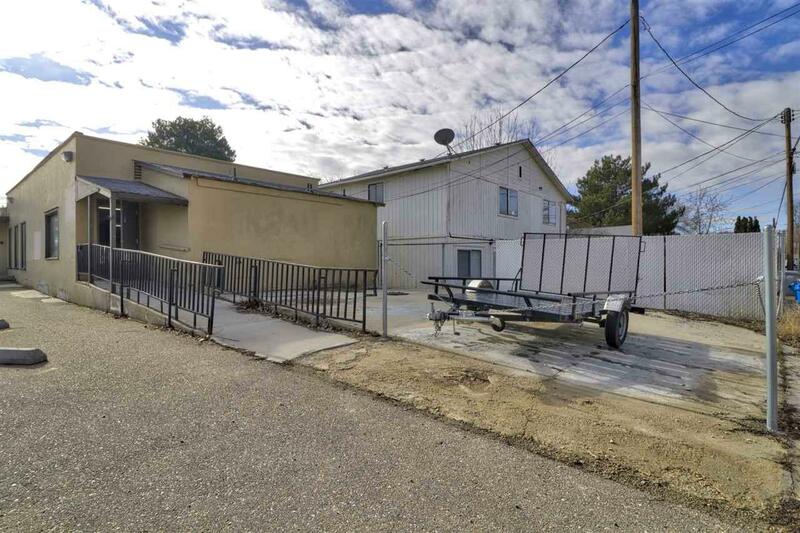 Surrounded by a combination of businesses and residences, this highly visible, high-traffic, handicap accessible property may be suitable for an onsite residence and business combo. It has been used as a Market/Restaurant, Antiques & Clothing Store, Art Studio, and Storage/Shipping Center. New Heating/Cooling Unit installed in 2017. 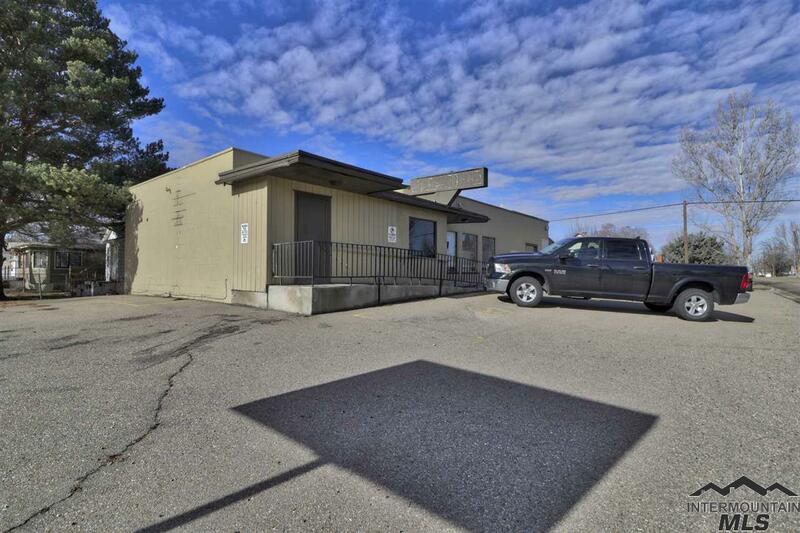 Anchor Tenant1 Owner Occupied On Main Floor. 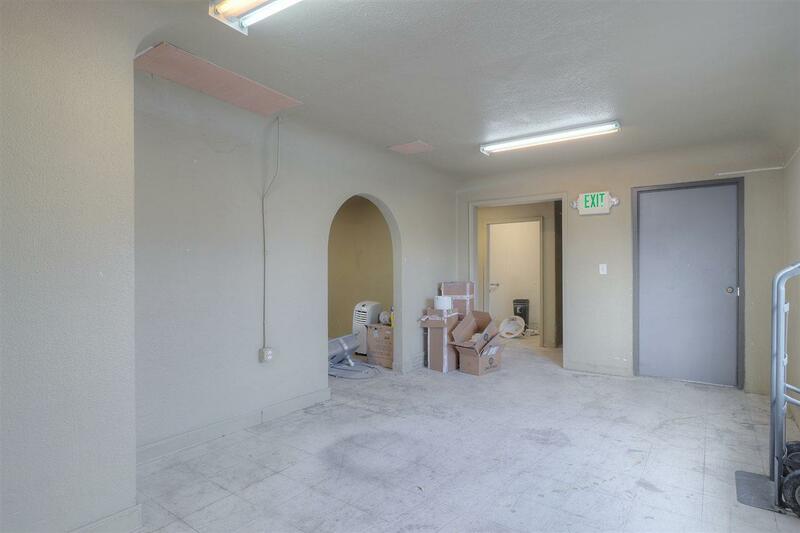 Anchor Tenant2 Residential Tenant in Basement Space.